A young chimpanzee, tired of being bullied by the suburban gorilla gang, decides to build up his muscles so he won't be a wimp anymore. 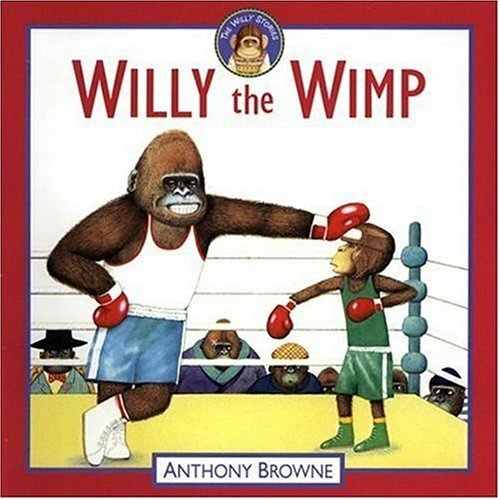 About Anthony Browne (Author) : Anthony Browne is a published author and an illustrator of children's books. Some of the published credits of Anthony Browne include Little Beauty, Piggybook, The Tunnel.